The Global Salon: EGYPT provoked the spirit of the series. 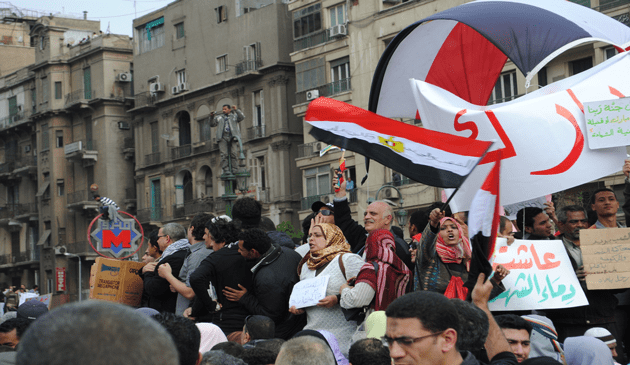 Our Egyptian salon transcended an energy of advocacy with the uprisings in Cairo’s Tahrir Square as its nucleus and expanded this focal force to surrounding areas of the region and the evolving political and cultural transformations. Through extraordinary perspectives in music and culture, Host Eddie Robinson facilitated dialogue that featured an astounding look at the role of Egypt’s women and youth. We examined the restoration of a “new” country in its transition to democracy and the reverberations experienced throughout the Northern regions of Africa and beyond.